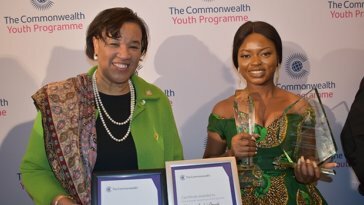 The society is still not very accepting of older women marrying/dating younger men. More often than not, it is frowned upon or considered weird but these popular couples have managed to defy all odds and proven that age is really just a number. 1. 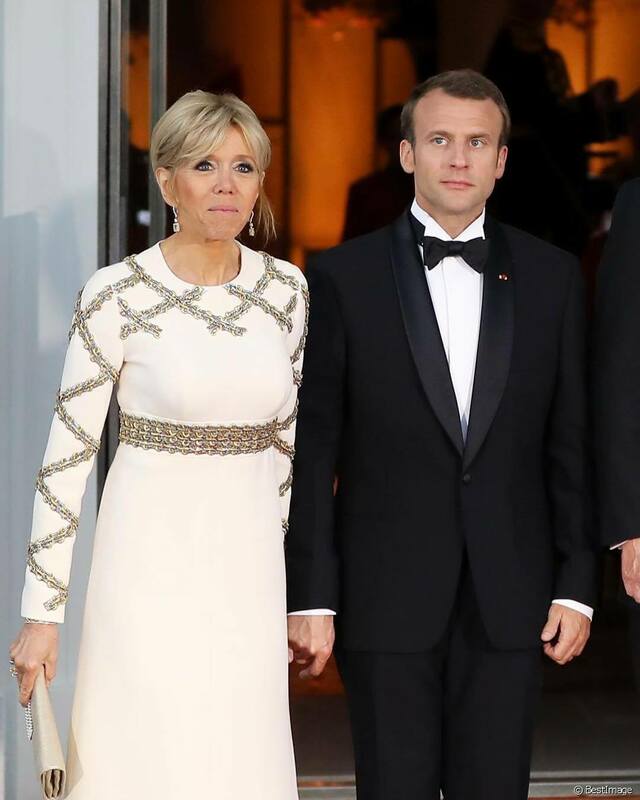 Emmanuel & Bridgette Macron: French President Emmanuel is 24 years younger than his wife! Yes, you read right. Bridgette was Emmanuel’s teacher in high school, has a son 2 years older than Emmanuel, and another the same age as him. 2. 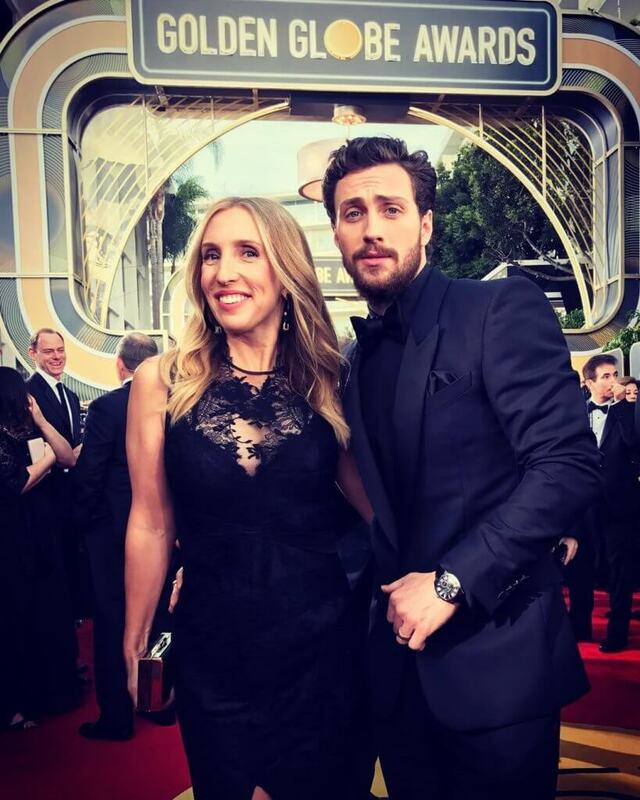 Aaron Taylor-Johnson & Sam Taylor-Johnson: Aaron Taylor-Johnson is best known as Quicksilver from Avengers:Age Of Ultron. He met his wife Sam on the set of a movie she was directing. He was 18 and she was 42. They got married 3 years later in 2012 and have 2 daughters together. Aaron is 24 years younger than Sam. 3. 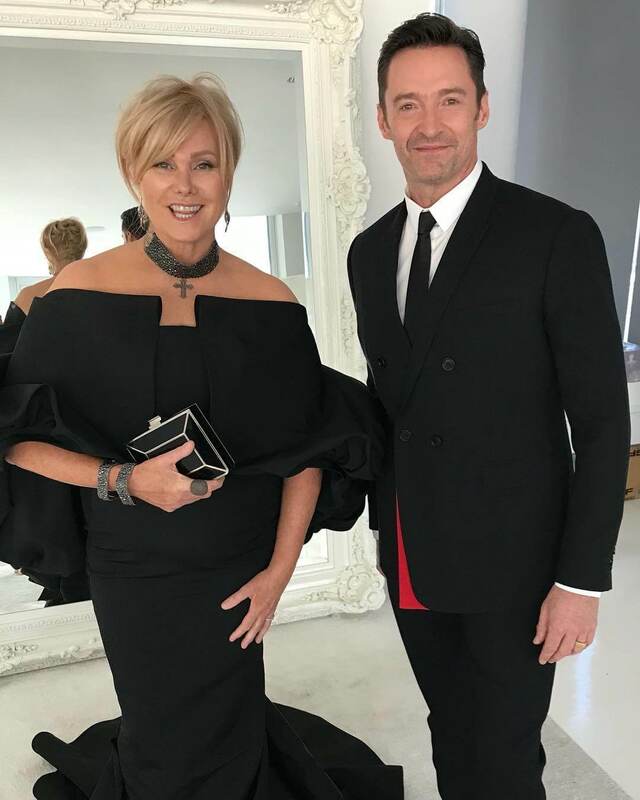 Deborra-Lee Furness & Hugh Jackman: Hugh Jackman met his wife Deborra-Lee on the set of television series Correlli in 1995 and they got married in 1996. Deborra-Lee is 13 years older than Hugh. 4. Priyanka Chopra & Nick Jonas: Priyanka and Nick’s engagement had everyone talking. Not only about how fast they got engaged (3 months) but also the 11-year gap between the both of them. 5. 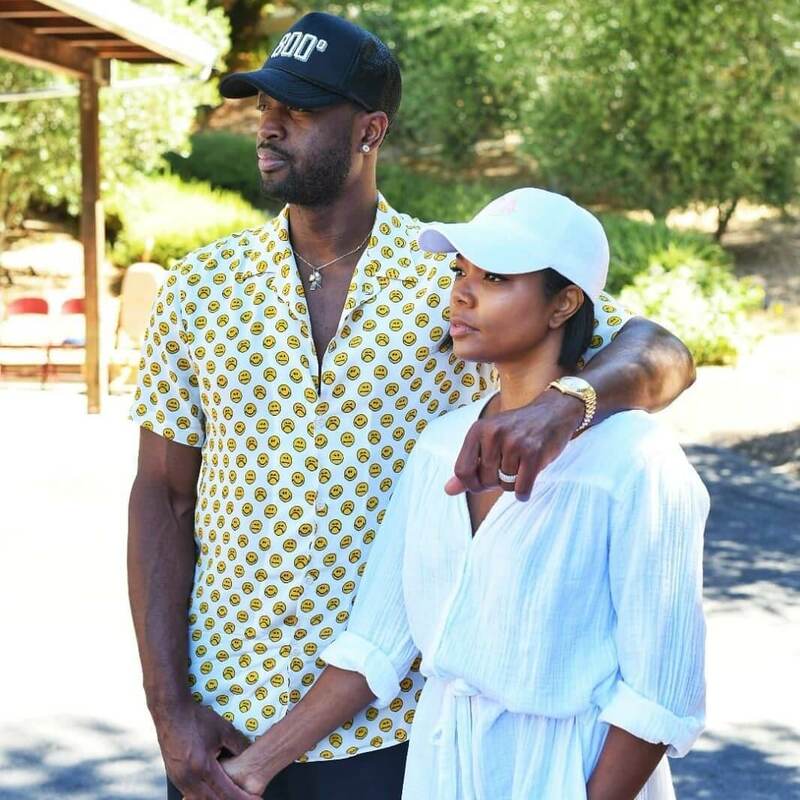 Gabrielle Union & Dwyane Wade: Gabrielle Union is one of Hollywood’s sweethearts. Previously divorced, she married superstar NBA player Dwyane Wade (also previously divorced) in 2014 despite their 9 year age gap. 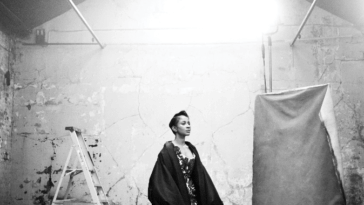 Gabrielle is the stepmother to Dwayne’s 3 children. 6. 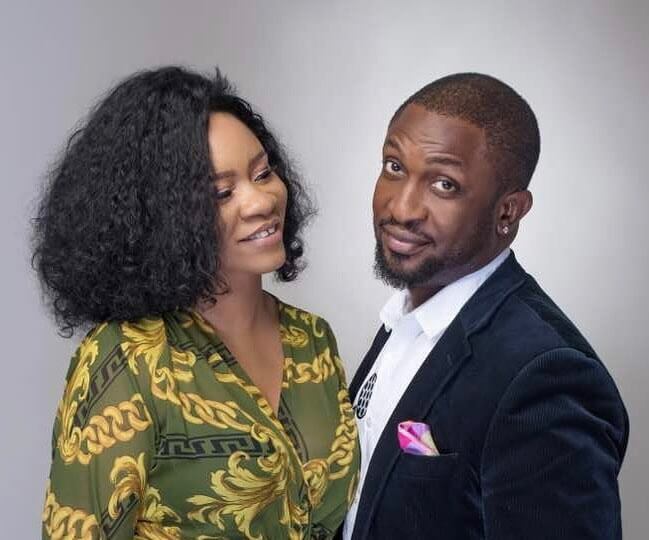 Deola Ayeni & Darey Art Alade: R&B singer Darey is very private with his personal life. 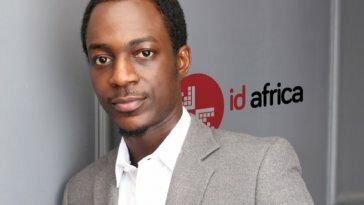 He got married to Deola Ayeni who is 8 years older than he is, in 2007. They have been together for 10 years and the have 2 lovely kids. 7. 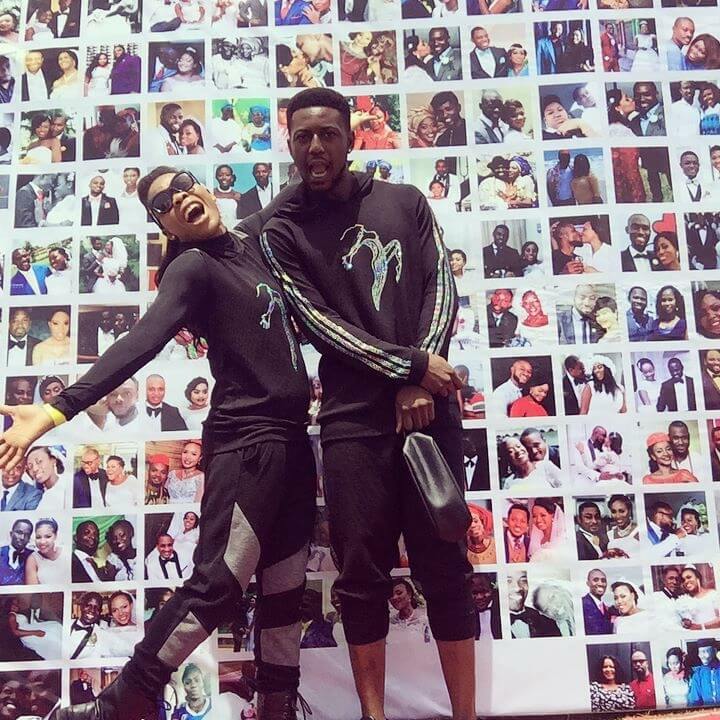 Kaffy & Joseph Ameh: Dancer and Choreographer Kaffy got married to Joseph Ameh also known as Pappy J in 2012. She is 8 years older and they have two children, Eliana and Sean. 8. 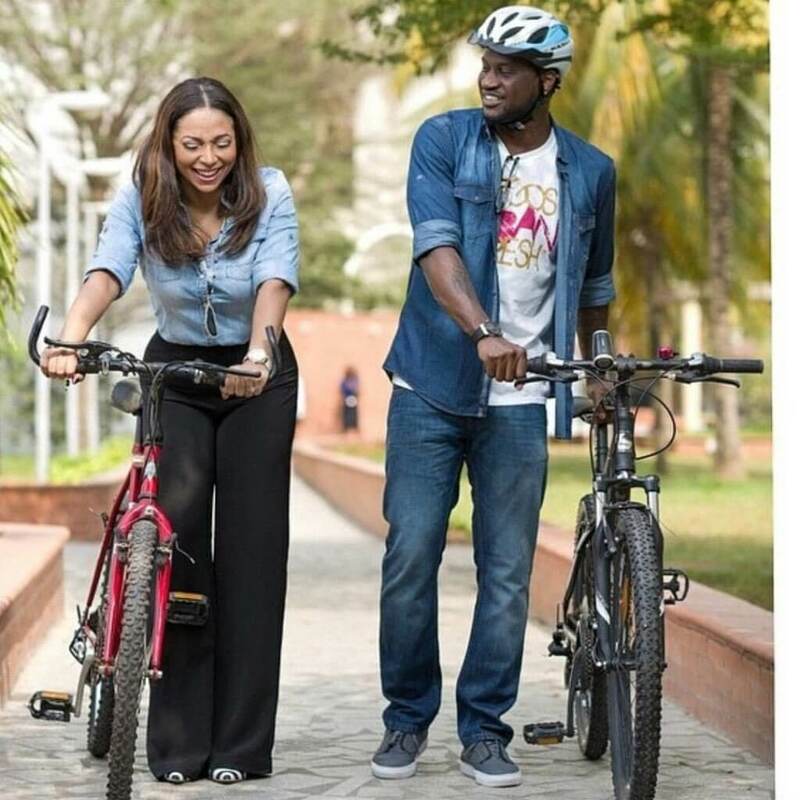 Lola Omotayo & Peter Okoye: Lola is older than Peter and his twin Paul by at least 6 years (no one knows her exact age for sure). 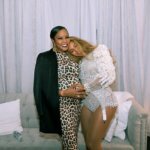 Although the couple received backlash when they came out with their relationship, but they fced and conquered all odds, got married in 2013, and have 2 children together. 9. 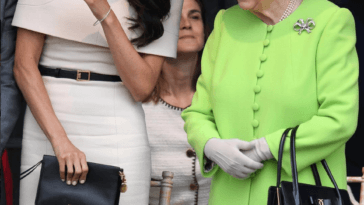 Meghan Markle & Prince Harry: Meghan’s marriage to Harry is nothing short of a miracle. 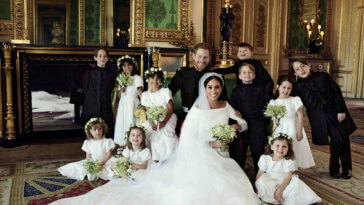 Apart from the fact that she is black and divorced which is uncommon among members of the British royal family, the Duchess of Sussex is also 3 years older than the Duke. 10. 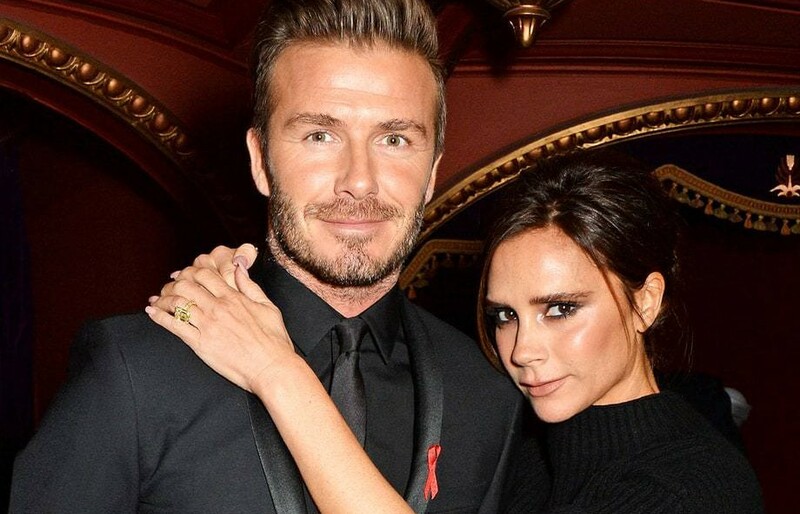 Victoria & David Beckham: Posh and Becks are a very stylish couple and one of fashion’s powerhouse. The couple who have a 13 month age gap have been together since 1999 and have 4 children together. 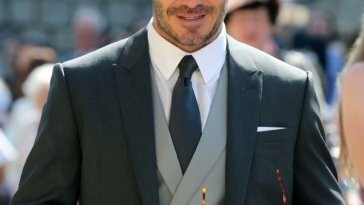 #RoyalWedding: David & Victoria Beckham Look Like The Fashion Royalty That They Are!